Growing revenue, understanding customers and becoming the custodians of data and threat security? The CIO has had to up their skills base, which is both exciting and a risk. 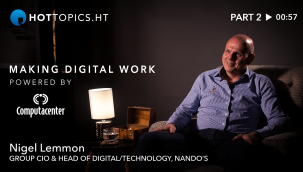 Nigel Lemmon, global chief information officer at Nando’s, describes how the role of the CIO is evolving, highlighting the risks and challenges the function has to overcome for the entire business to succeed. This interview is part of our Making Digital Work series, powered by Computacenter. 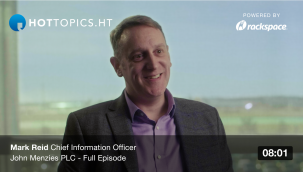 In this full interview, discover what makes this aviation business' CIO tick, and why the topic of innovation has evolved into a more mature conversation. Instead of focusing on the next shiny innovation, businesses should focus on their own goals and align the appropriate technology after, says Nigel Lemmon. 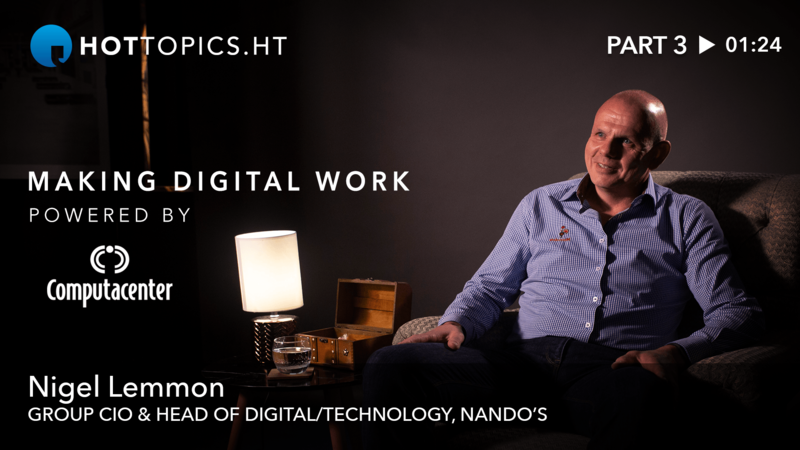 For a better customer experience, Nando's is engaging with technology and agile strategies that even the CEO wants to understand.